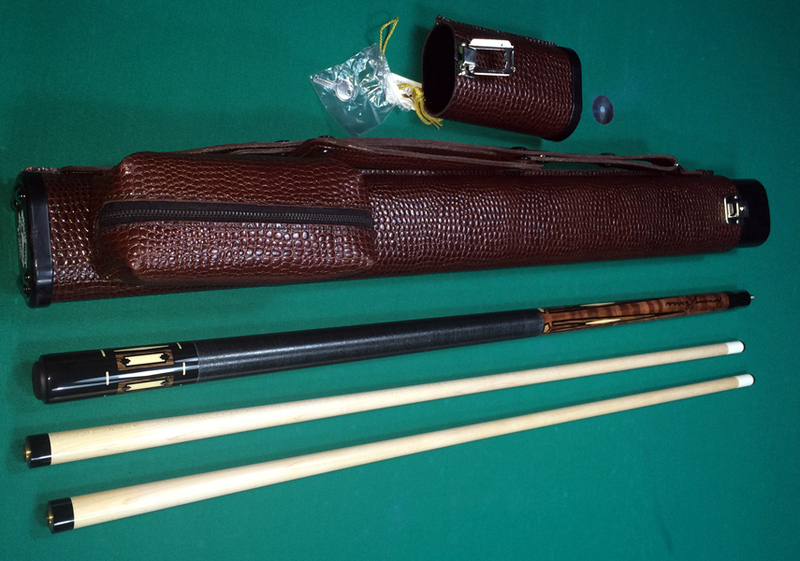 Joss made this special edition Jimmy Caras cue series for Brunswick and this is number 4 of this particular model. 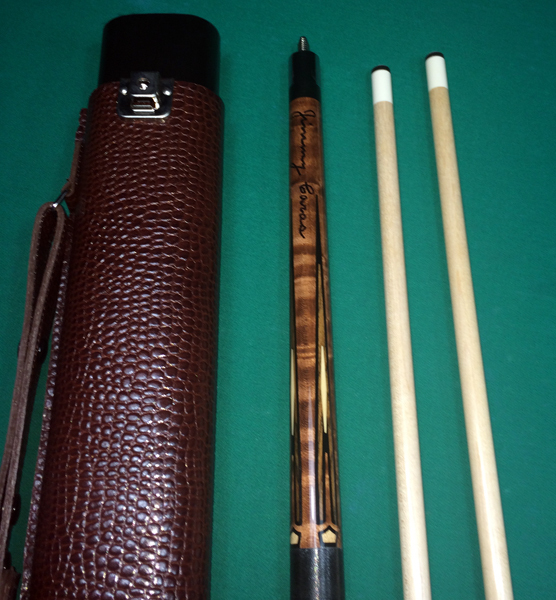 This one comes with the original case, Its George (Brunswick) that Jimmy received the cue in. This is about as complete as it gets. Came directly from Jimmy Caras. 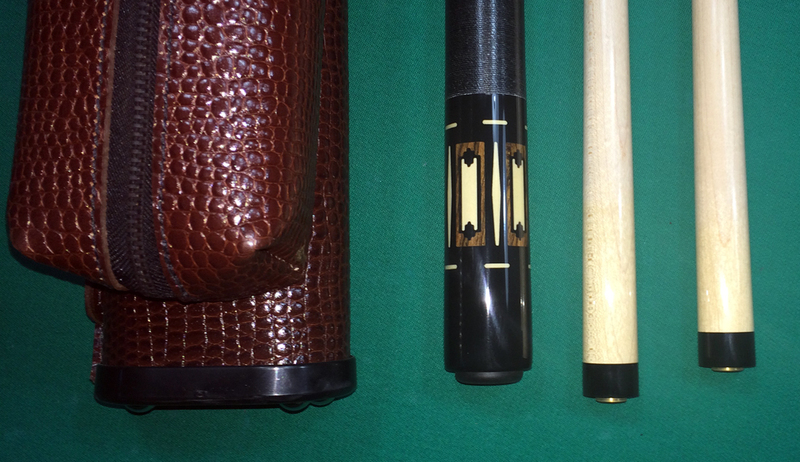 150th Anniversary presentation cue made by Joss, for Brunswick. This is number 66. Comes with case and original joint caps.